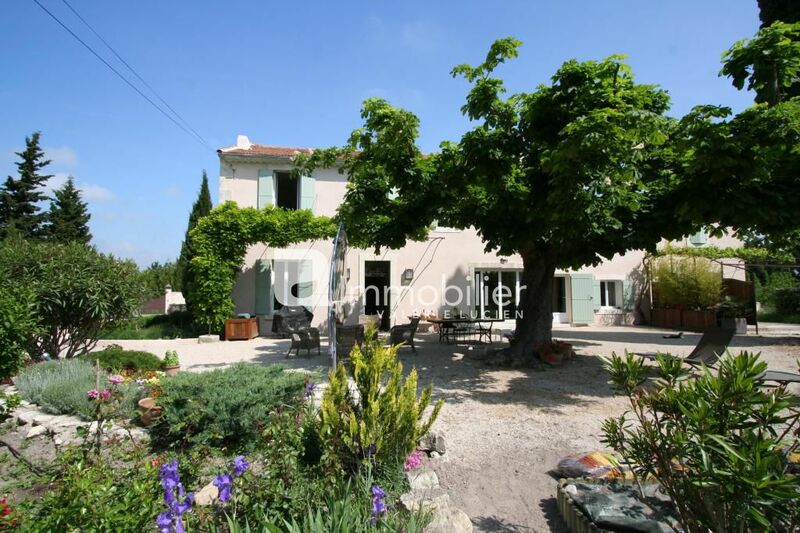 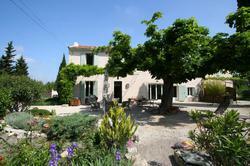 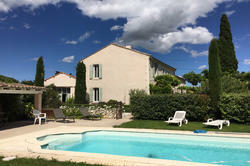 PRE SALE AGREEMENT - Beautiful Mas for sale within 10 minutes of St Remy de Provence. 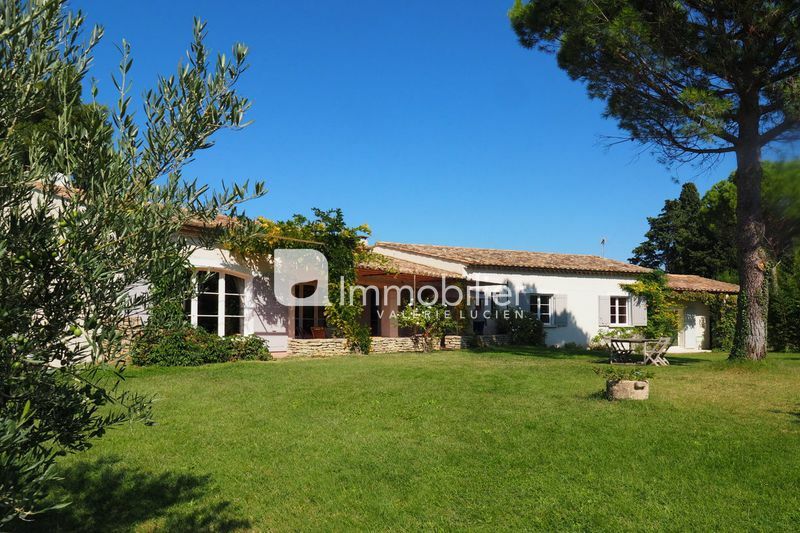 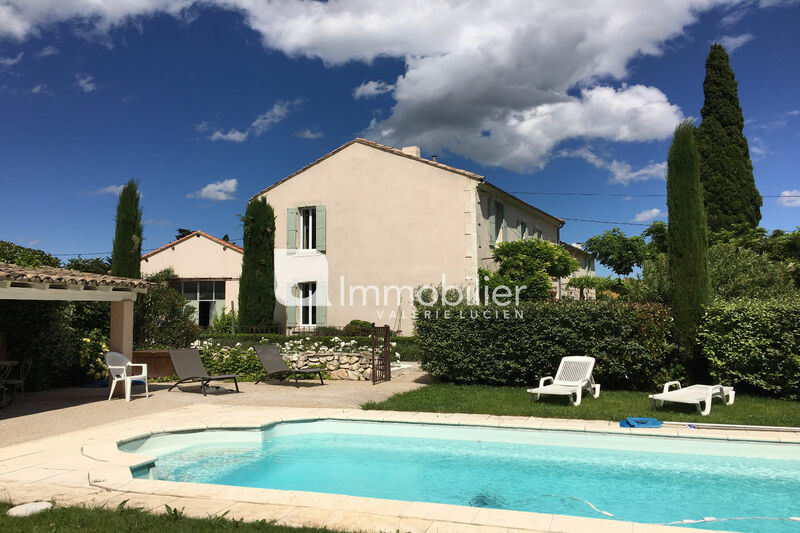 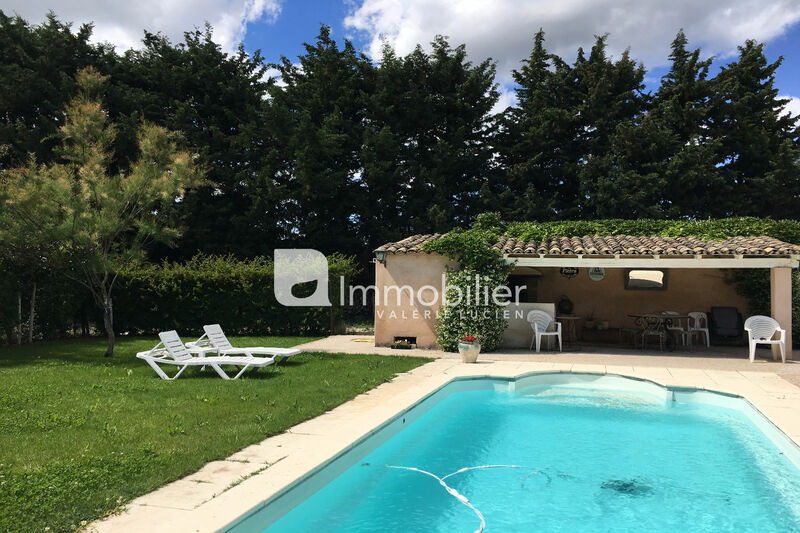 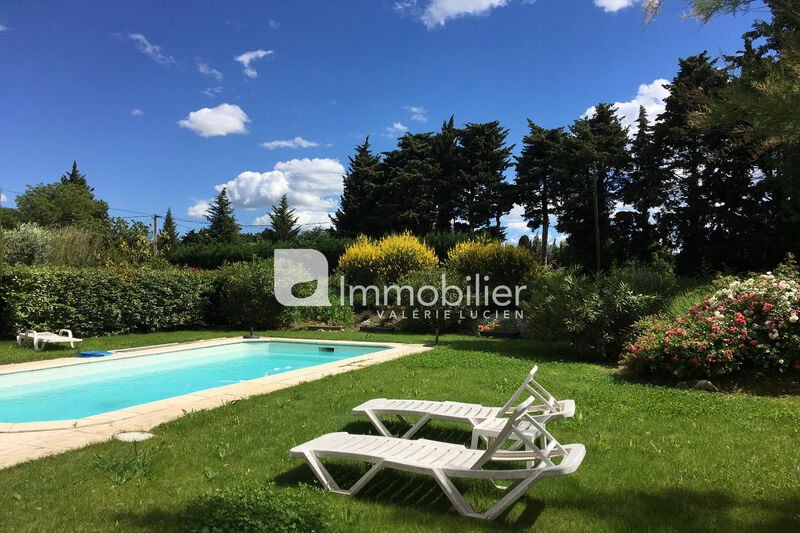 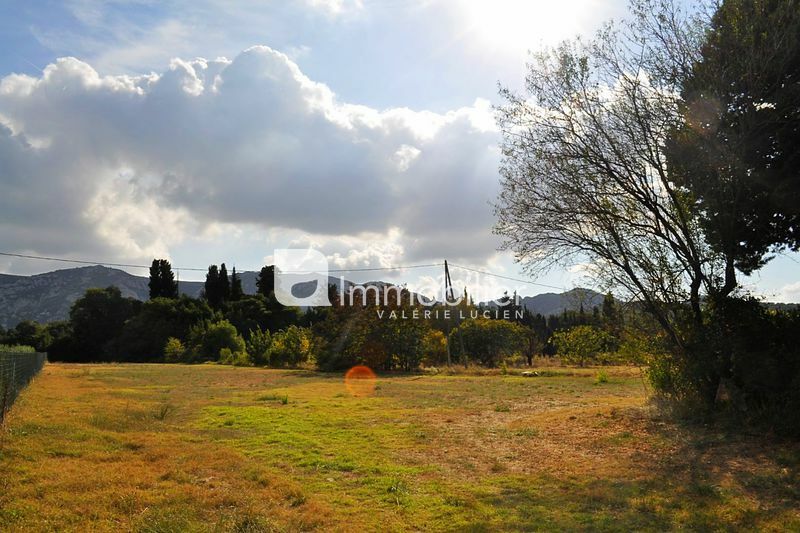 Close to St Rémy de Provence, this very beautiful Mas in excellent condition, set on over 6000 m² of land with swimming pool, offers vast volumes and may open to different projects. 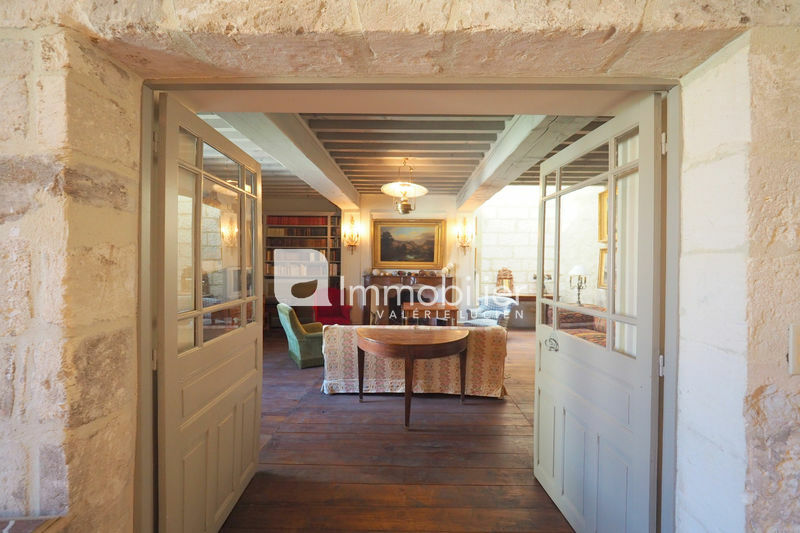 It comprises a main house with its entrance hall, living room with fireplace, dining room and kitchen, 3 bedrooms and 3 bathrooms, laundry - dressing room and attic. 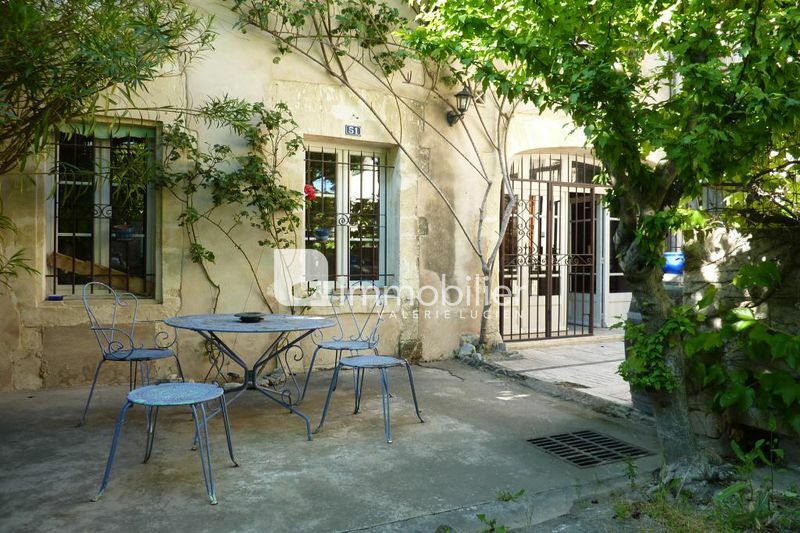 Adjoining but able to communicate, two apartments offer 5 rooms in addition. 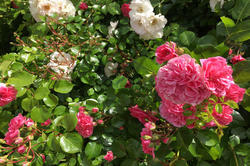 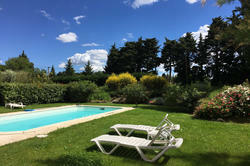 The whole is surrounded by a pleasant garden with trees and flowers, with swimming pool and house. 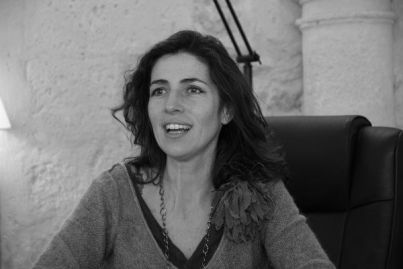 Workshop. 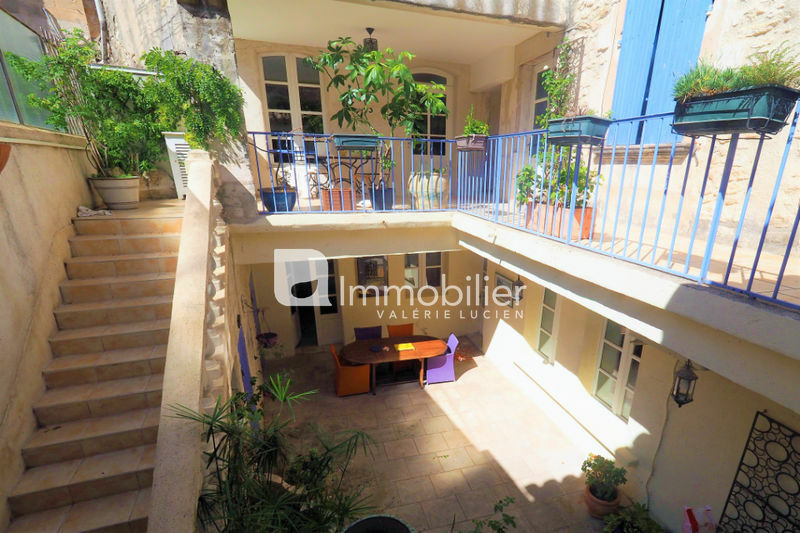 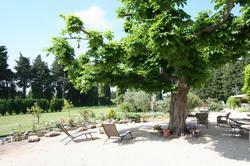 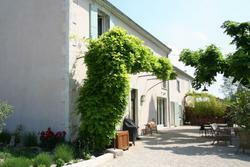 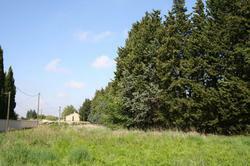 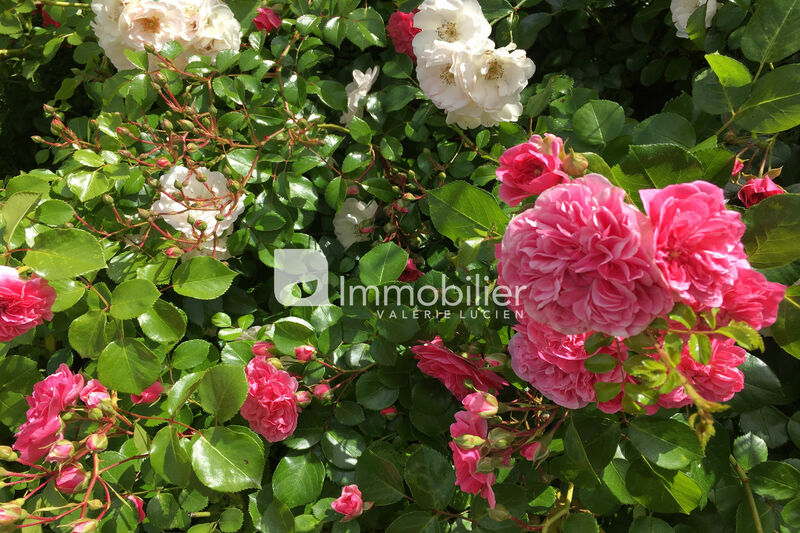 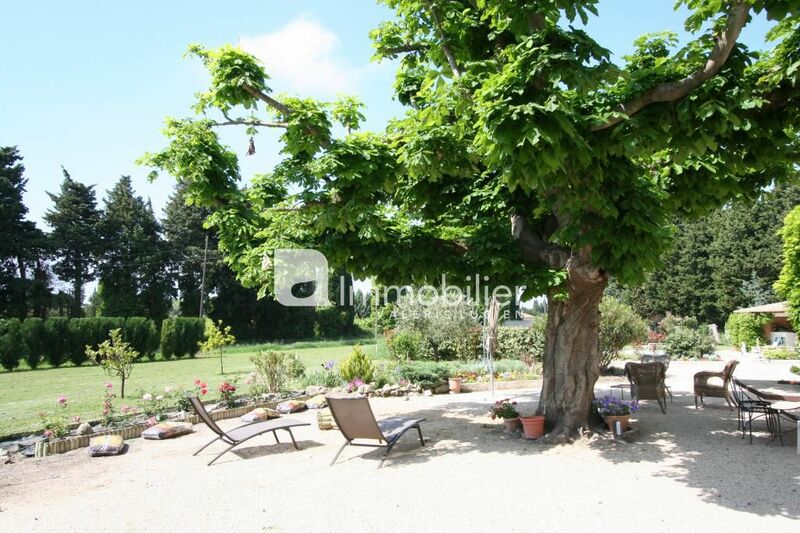 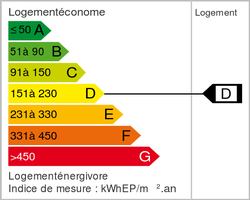 Possibilities for gite, rental .... .